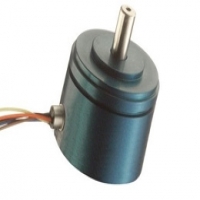 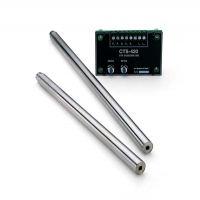 The CD1095 has been designed to measure in-line torque on rotating shafts. 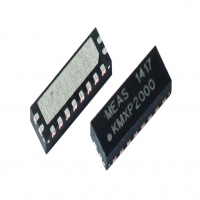 Its sensing element is based on thin layer strain gauges in a Wheatstone bridge configuration providing excellent temperature stability. 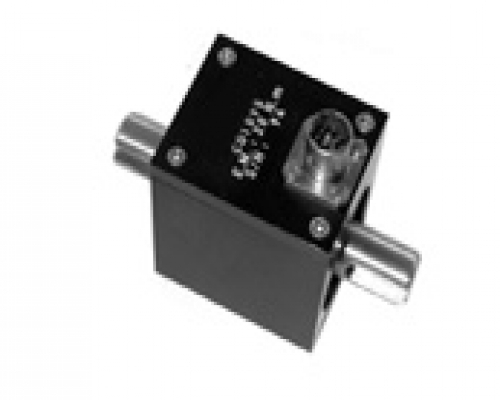 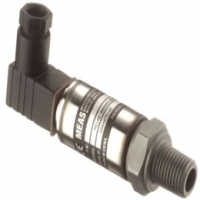 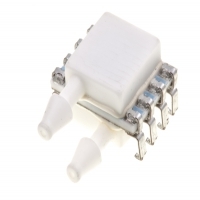 Optionally the torque sensor can receive an on-board amplifier for high-level output. 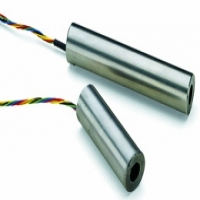 Another version with male square couplings exists under the reference CD1050. 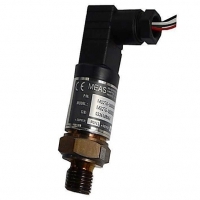 With ma long standing experience as a designer and manufacturer of sensors, TE CONNECTIVITY often works with customers to design or customize sensors for specific uses and testing environments.